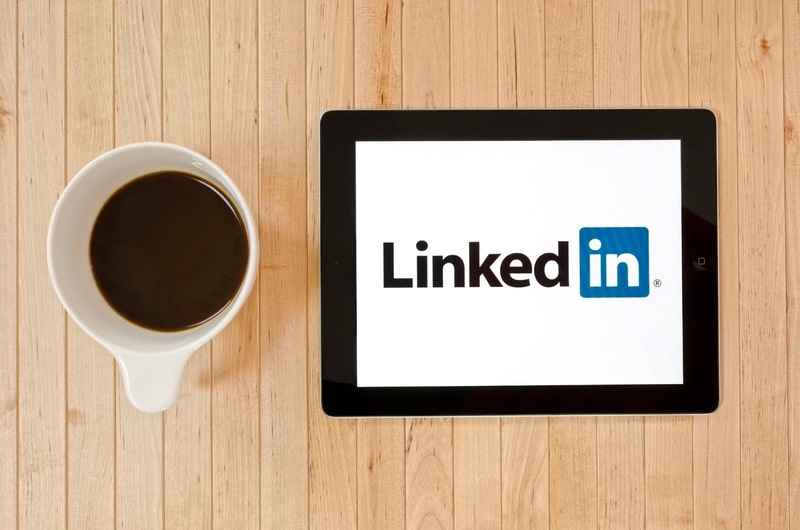 Brock CareerZone Blog: Using Linkedin for Career Success! It's one thing to simply have a Linkedin profile, but it's quite another thing to utilize this platform to maximize the amount & caliber of job opportunities that come your way. This is a rather simple thing to do that involves utilizing the job search function, working within your network, and joining or following groups, organizations, and companies you wish to work for! The job search function on Linkedin is a great starting point to begin using Linkedin for career success. Using Linkedin, you can search by job title, keyword, company name, and company location. You can even save jobs to apply to later, save your searches, and look at past applications! In this sense, Linkedin helps you organize and plan your job search, making it super easy to hunt and apply for the perfect position. You can even discover jobs within your network without even searching, allowing you to leverage your connections! At the bottom of the "Jobs" page on Linkedin, you'll find jobs coming from within your network, meaning you can easily reach out to your connections for details about the job or find out information regarding hiring and interviews for that particular company. This is a great way to use those already made connections to your advantage while you are job searching. But beyond just utilizing the "Jobs" tab on Linkedin and working within your already established network, there are also other ways to find the position of your dreams and achieve career success. Joining groups or following companies or individuals which relate directly to your skills and career goals is another way to search for employment. By joining these groups and following these companies, you will be notified when positions become available without even searching! You can also begin making connections with other professionals within these groups and companies in order to expand your network and learn more about the industry you wish to work for. Another great way to expand your network is to follow professional associations and related to your field. For example, I follow the American Psychological Association (I'm a psychology major! ), which allows me to learn more about professions in psychology while also allowing me to join discussions and network with well established professionals. Check out our Degree Exploration Guides to find the associations that relate to your major! With platforms like Linkedin becoming more and more popular, it's clear to see that we've come a long way from the traditional format of physically handing in resumes to employers which has truly made the duties of the job seeker much more simple and streamlined. So what are you waiting for? Job hunt the easy way by utilizing Linkedin for career success! Career is a crucial part of our success and to maintain this success, we should take positive steps and utilize effective skills. Basically, job seekers are taking benefits from different sources to develop their career goals and these career goals include, job hunt, job fair programs, and job searching sources. Different social platforms are also quite beneficial for job searching and therefore, job seekers are taking advantages of social platforms like LinkedIn and many others. I really appreciate LinkedIn as a social job hunting platform. Thanks for updating such important topic.